The best explanation of VPS I have ever been given was through an analogy. It should help you understand the basics. 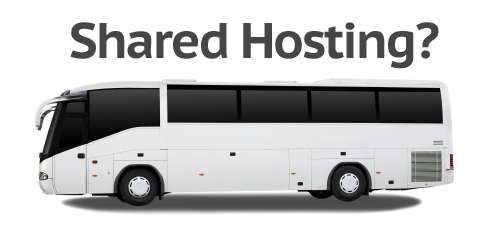 Shared Hosting (also known as Web Hosting) is the Public Bus of the hosting industry. You will get to where you need to go, but the selected route might not be your ideal path. Plus, you will have to make all the stops along the way to pick up other riders. Shared Hosting has you share the overall resource of a server with a large number of clients. Since you share the server, you share the costs. Shared Hosting is ideal for low maintenance sites that don’t except high unmanageable traffic. 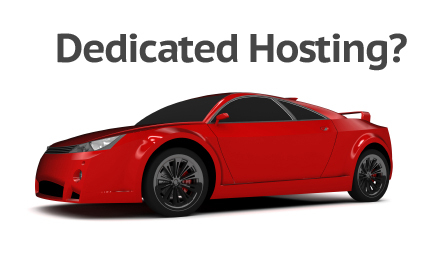 Dedicated Hosting would be equivalent owning your own Car. You are able to get to Point A to Point B at your convenience. However, you are also responsible for gas and maintenance. Dedicated servers provide you all the resources of a server to use at your discretion. However, you are also responsible for all the maintenance and cost associated with ownership. Dedicated Hosting is ideal for businesses that need to be able to control and fully customize their servers to meet the demands of this company. 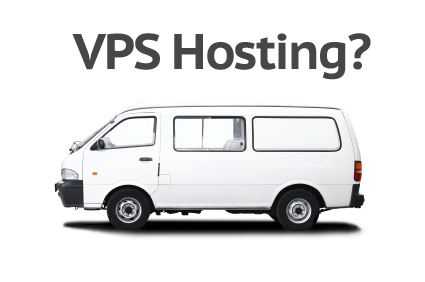 Virtual Private Servers (VPS) would be the Vanpool in this analogy. With a vanpool, a select number of participants share all the resource and cost of the van. This allows for efficient transportation without the inconvenience of a method like a bus. VPS is often the step between Shared and Dedicated Hosting because it offers many of the benefits of Dedicated without the limitations of Shared Hosting. Next articleDo I need VPS?